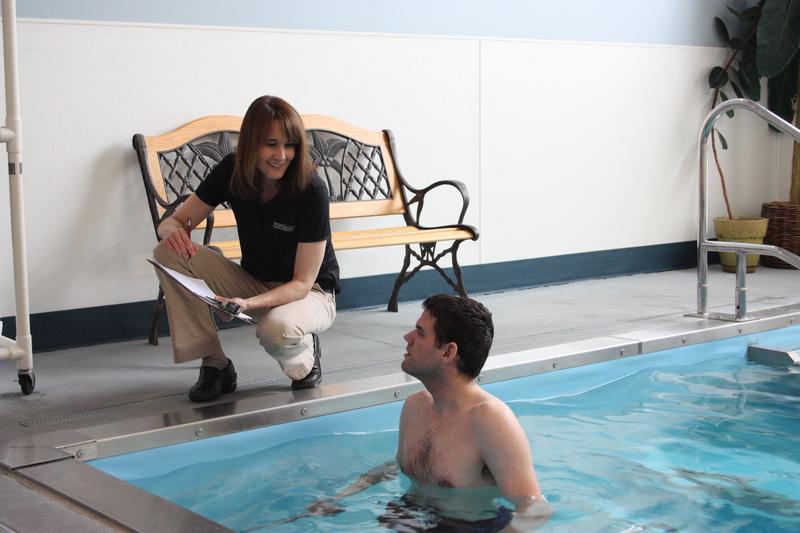 Aquatic physical therapy compliments traditional land based physical therapy programs. Water possesses unique properties such as buoyancy and viscosity so that a patient can exercise in a relatively “low or no impact” enviroment. 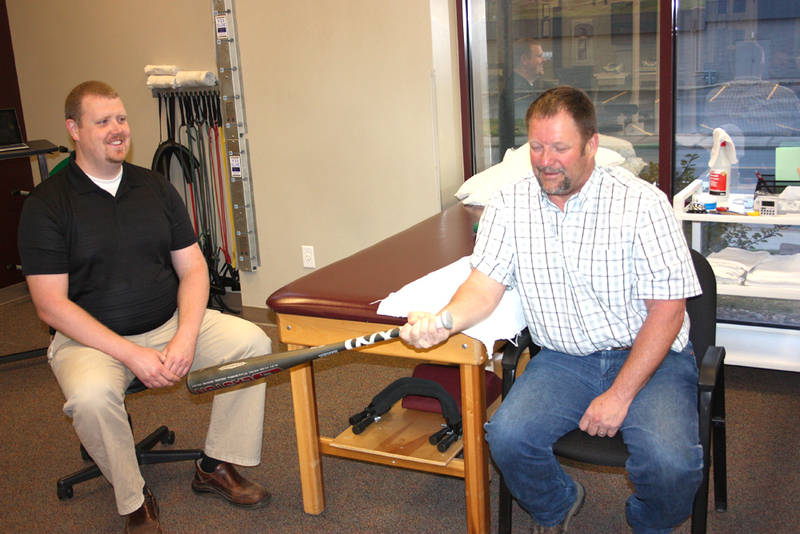 This allows more comfortable movement and enhanced range of motion. 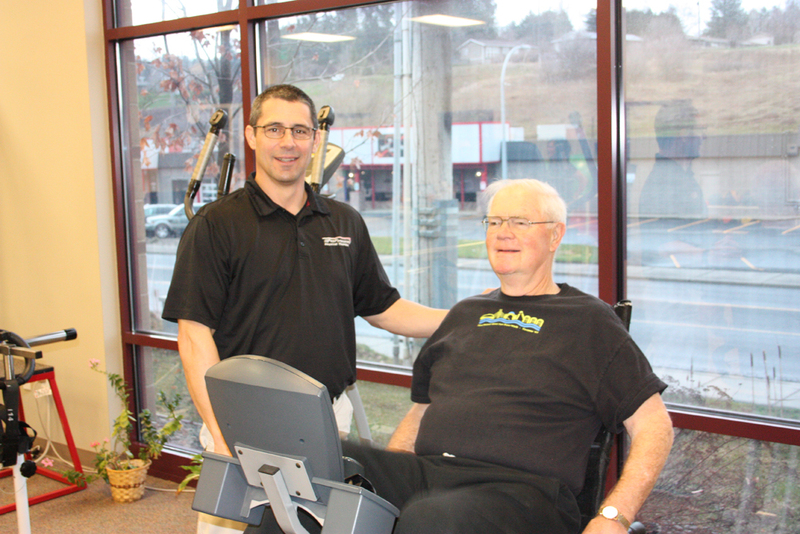 ProFormance houses a Hydroworx 1100 rehabilitation pool featuring an integrated treadmill, resistance jets and an underwater monitoring system. 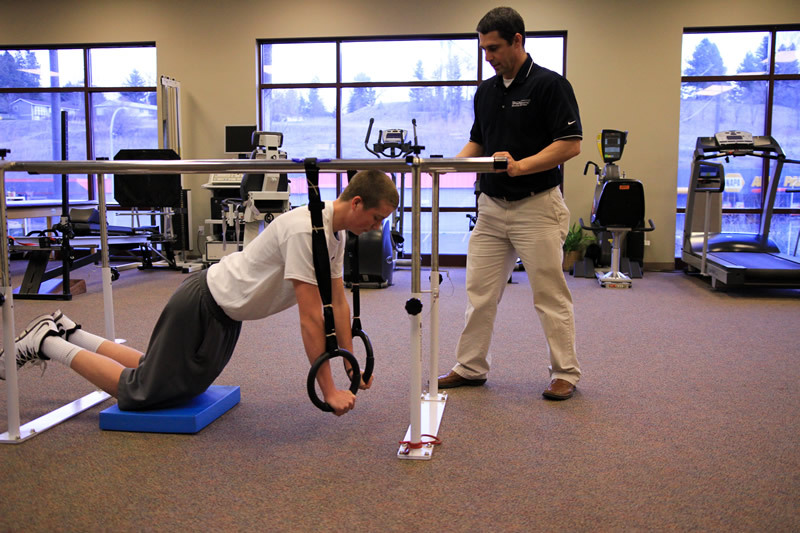 Come see how you can improve your mobility, strength and function rapidly with aquatic rehabilitation.